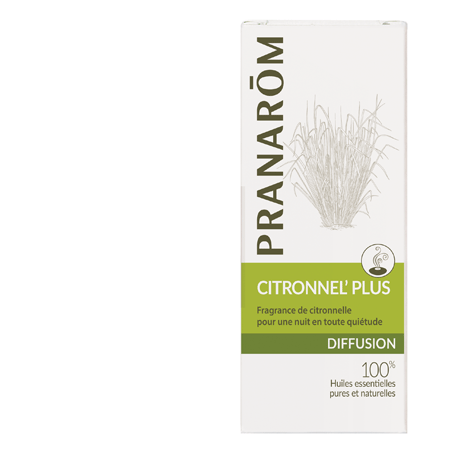 Products We Offer-> Citronnel’plus - 100% Pure and Natural Essential Oils for diffusing. To enjoy the pleasures of summerdays and summerevenings, the combination of aromatic essences offers a pleasant olfactory bouquet, contrasting sharply with the aggressive perfume of citronella oil. The Citronnel'Plus blend can be used in a diffuser, but proves equally effective in a perfume burner, on a handkerchief or on the corner of the pillowcase. 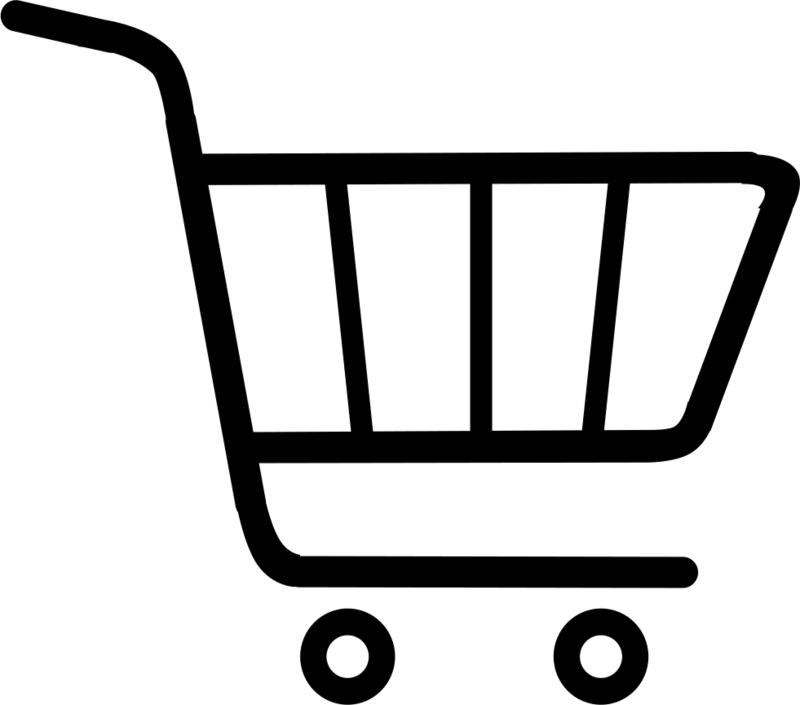 100% essential oils : Sweet orange,Citronnella Java, Eucalyptus, Eucalyptus lemon, Cinnamom.